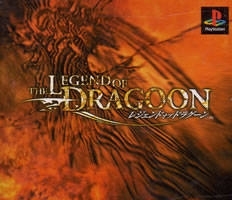 A four-disc RPG epic, The Legend of Dragoon is set in a time of swords, magic, and dragons. Ten thousand years prior, the Dragon War pitted Dragoons--humans with the power to control dragons--against Enslavers, magicians who sought to enslave the humans. 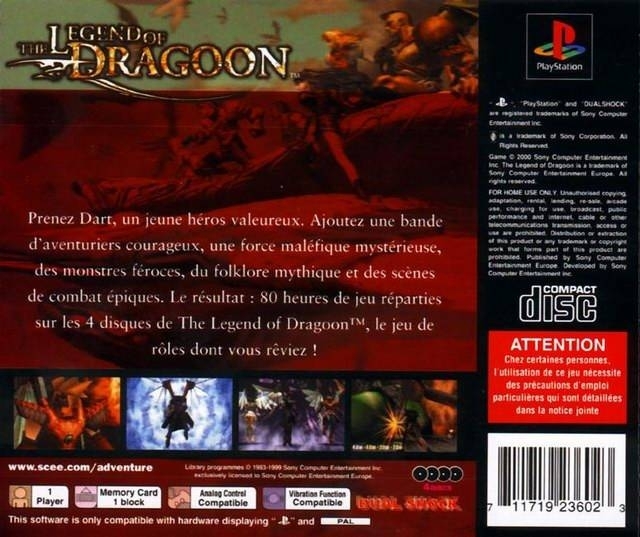 Now Dart, a young warrior, is on a quest to find the demon that killed his parents. 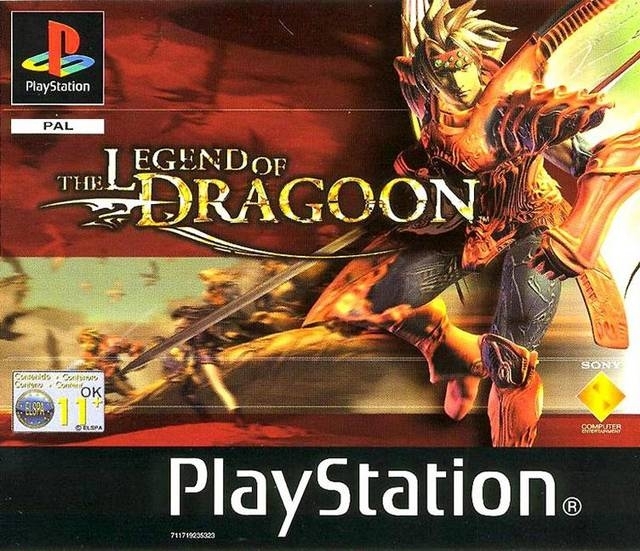 The Legend of Dragoon features prerendered, 3-D backgrounds and detailed, polygonal figures. 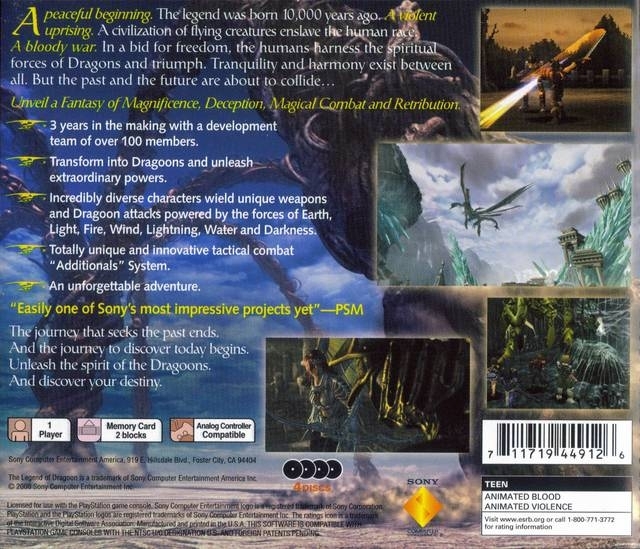 Several nonplaying characters and many full-motion video scenes take you through the complex story. 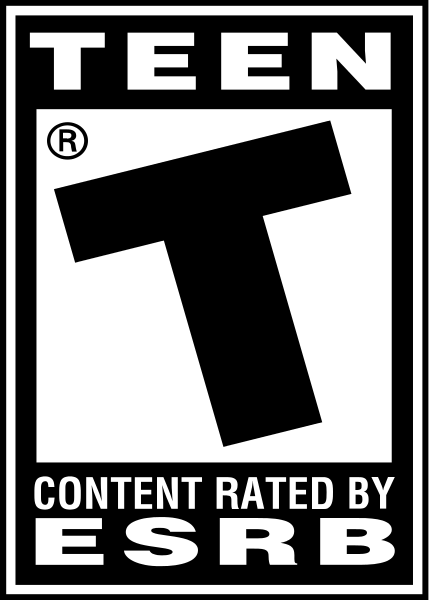 The game&apos;s turn-based battle engine allows you to increase the strength of an attack through repeated button taps and shows the percentage increase you&apos;ve created. A timing feature in the battle modes allows you to add devastating combinations to your attacks. The Spirit Points you accumulate during your quest can be used to unlock a special power, known as the Dragon attack. 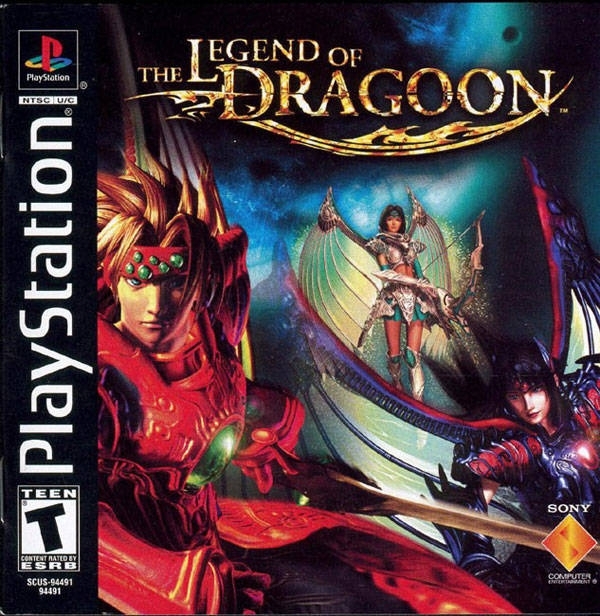 Best game ever made, period. 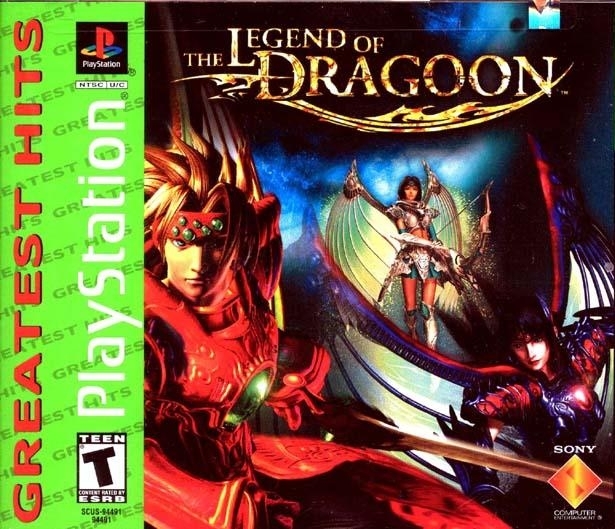 @ansem212 Im not sure it would of been on FF's lvl but yeah this had potential to become a pretty big series alright. Its a shame its been paid dust all these years.